Start Here To Invest in San Antonio Real Estate Today! 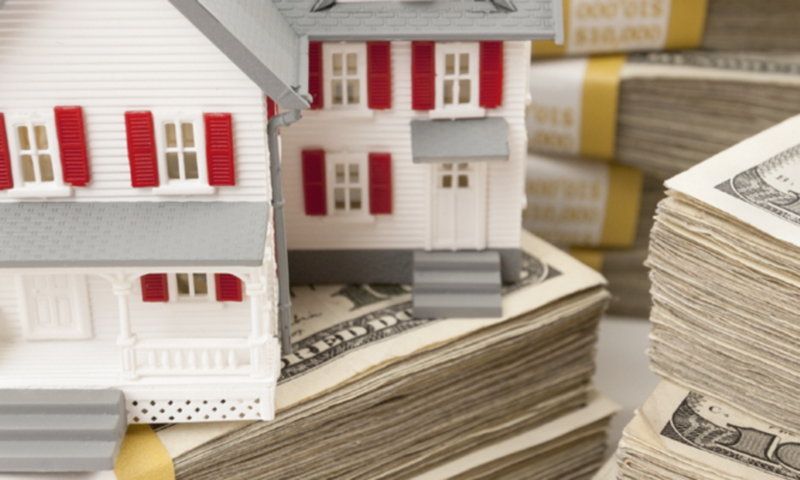 Want to Finance Your San Antonio Investment Properties? If you found our San Antonio real estate investing website, you probably are thinking about investing in real estate. Investing in under market value San Antonio properties can help you reach financial independence, and I can help. A recent rehab that I did. The real estate investor, as of 2016, needs approximately $40,000 to $65,000 to invest in a first San Antonio real estate property. If you have more cash available than that, I recommend buying several properties at once so that you can build your portfolio faster. The money can come from cash savings of course, or, a good second option is a line of credit on your personal residence. If you can get a 3-5% interest rate on the money, you can invest it into cash flowing real estate that earns at least 10% interest. If you do not have this much cash to invest, you need to find a private source of capital that will loan you money at a reasonable rate. Or, we can help you to find investment property loans. If you borrowed the cash out of your home to invest, we will get your first property done and producing cash flow for year. Then you can pull cash out of your investment property and pay off your loan on your personal home. Then you can pull the cash out of your home again and we can start the process again with another property. Note – I prefer to invest in cash, but on some of our properties, you can do 20% down and get a mortgage. In that case, I look for at least $200 to $300 per month in cash flow after all expenses. I can recommend lenders for investment property financing, if you need it. 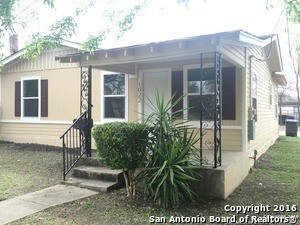 I mostly recommend buying and holding San Antonio investment properties for cash flow. If you want to flip, I’m not doing many of those deals right now given the tight margins. When you have capital to invest, I recommend purchasing an under market value property in the $40,000 to $65,000 wholesale range. 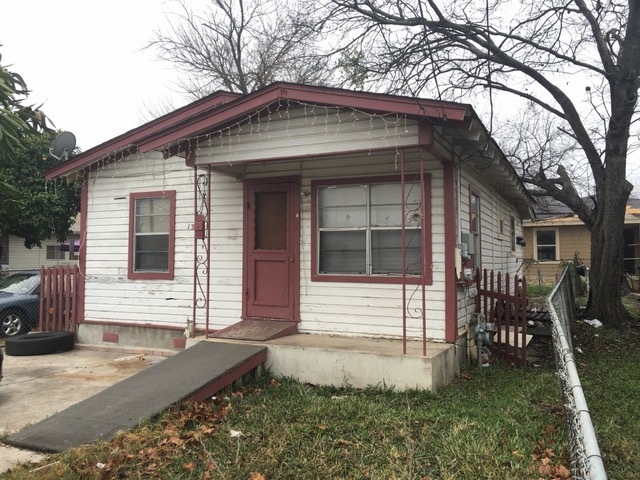 I have properties on this site that I have scouted out personally and have judged to be in areas that will produce good cash flow for the investor. You buy the property in cash, and title goes to you or your business entity. I present you with a bid that lists all of the repairs that need to be completed. Right now, I usually recommend $5-10k in repairs and then owner financing the property instead of renting. 50% of the repair bill is paid up front, and 50% upon completion. I give you regular updates, with photos, as work is done. Once the rehab is completed, my team will work to get the home rented or sold. Homes are listed in MLS. You can either rent the home out and my team will manage it for you. Or you can owner finance the home, usually with these terms – $5000 down, 10% interest, $595-$999 per month depending on property. Expect an ROI after expenses of 10% or more. I am seeing 15-16% ROI on some houses as of Jan. 2017. However, have reasonable expectations on each property. I have done very well over 15 years by making 10%-12% on my San Antonio investment properties.